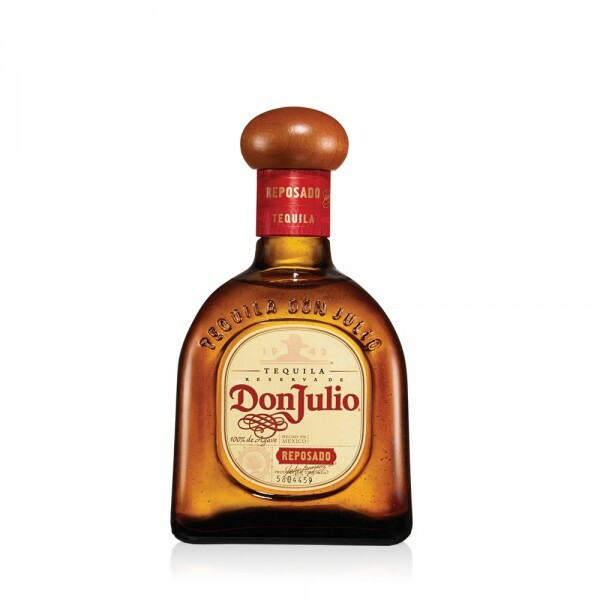 Don Julio Reposado matures in American white oak barrels and is the rich and mellow brother of the Don Julio range. The Reposado can be drunk neat, but we reckon it’s best mixed in the Paloma cocktail. The Reposado can be drunk neat, but we reckon it&rsquo;s best mixed in the Paloma cocktail.